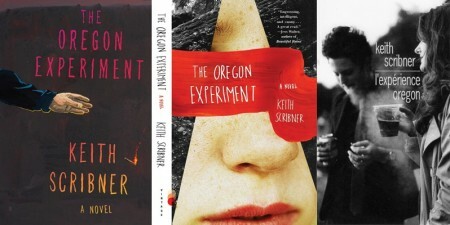 The Oregon Experiment was released in paperback by Vintage/Random House in August 2012; the original hardcover was published by Alfred A. Knopf in 2011. The French translation was released by Christian Bourgois Editeur in Paris in 2012. His two previous novels, published by Riverhead Books/Penguin, are The GoodLife and Miracle Girl . The GoodLife appears in translation, was selected for the Barnes and Noble Discover Great New Writers series, and was a New York Times Notable Book of the Year. His fiction and nonfiction have appeared in The New York Times Magazine, The Daily Beast, TriQuarterly , American Short Fiction , Quarterly West , The North Atlantic Review , the San Jose Mercury News , the Baltimore Sun , and the anthologies Flash Fiction Forward (W.W. Norton) and Sudden Stories: The MAMMOTH Book of Miniscule Fiction . He received both Pushcart and O’Henry Prize Honorable Mentions for his short story, “Paradise in a Cup” ( TriQuarterly , #121). His short story “Level” was adapted into an opera by composer Matthew Welch of Experiments in Opera. It premiered at Symphony Space in New York City in May 2017. Scribner received his BA from Vassar College and MFA from the University of Montana. 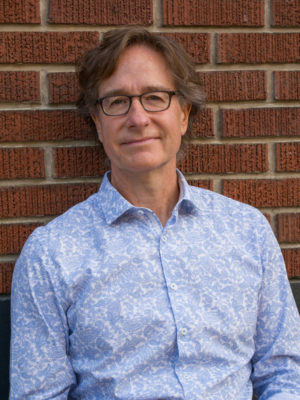 He was awarded Wallace Stegner and John L’Heureux Fellowships in Fiction at Stanford University, where he went on to teach in the Creative Writing Program as a Jones Lecturer. He currently lives in Oregon with his wife, the poet Jennifer Richter, and their children. He teaches in Oregon State University’s MFA program.